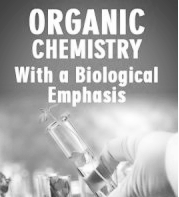 Checkout these free eBook downloads on topics related to subjects and standards covered in Biology & Physiology. Ms. Bailey may assign some of these readings for classwork, projects or extra credit. These downloads are made possible by www.Free-eBooks.net. Earth is losing species more rapidly than scientists can understand the roles they play and how they function. 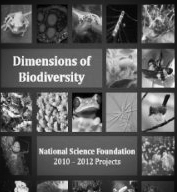 With this species loss, humanity is forfeiting opportunities to understand the history of life, to better predict the future of the living world, and to make beneficial discoveries in the domains of food, fiber, fuel, pharmaceuticals, and bio‐inspired innovation. In the early 1960s, the emergence of the theory of plate tectonics started a revolution in the earth sciences. Since then, scientists have verified and refined this theory, and now have a much better understanding of how our planet has been shaped by plate-tectonic processes. We now know that, directly or indirectly, plate tectonics influences nearly all geologic processes, past and present. Indeed, the notion that the entire Earth's surface is continually shifting has profoundly changed the way we view our world. People benefit from, and are at the mercy of, the forces and consequences of plate tectonics. With little or no warning, an earthquake or volcanic eruption can unleash bursts of energy far more powerful than anything we can generate. While we have no control over plate-tectonic processes, we now have the knowledge to learn from them. The more we know about plate tectonics, the better we can appreciate the grandeur and beauty of the land upon which we live, as well as the occasional violent displays of the Earth's awesome power. 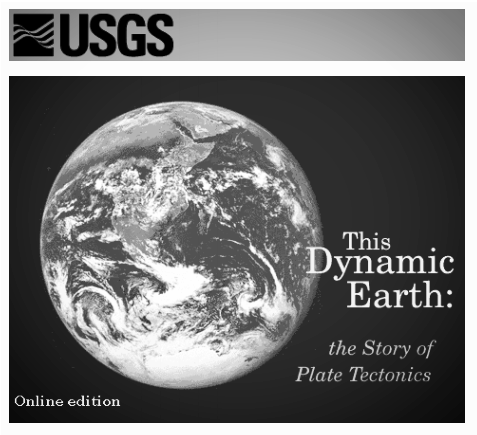 This booklet gives a brief introduction to the concept of plate tectonics and complements the visual and written information in This Dynamic Planet (see Further reading), a map published in 1994 by the U.S. Geological Survey (USGS) and the Smithsonian Institution. The booklet highlights some of the people and discoveries that advanced the development of the theory and traces its progress since its proposal. Although the general idea of plate tectonics is now widely accepted, many aspects still continue to confound and challenge scientists. The earth-science revolution launched by the theory of plate tectonics is not finished. An e-book on global climate change written in 2009. The aim of this document is to provide a holistic yet complete and comprehensive view of climate change in a way that is understandable to a very broad audience and to clarify common misunderstanding about the topic. This e-book was developed as a public document with the intention to raise awareness on the science of climate change and the challenges faced by society in response to the on-going variations in planetary systems. Can humankind evolve? Why not? Is it true? How long are we doomed to live in useless bodies in a merciless universe? Why have we fallen so far from nature? What can we do? What more can we become? What does it really mean to be human? The discussion of evolution has become popular in recent years, but this short book touches on aspects of the "debate" that have gone largely unmentioned. A first time author takes a fierce stab at some of the most difficult issues of modern thought and biology. Find out what you never even thought about, and how it relates to your future and the future of all ";human beings." Each step closer is a step closer to a different tomorrow.